"Java Go Residence Semarang is a stylish family residence that offers a unique staying experience within an authentic architectural beauty. With only seventeen rooms within its vicinity, Java Go Residence Semarang provides an exclusivity for travellers who appreciate design, beauty and history." 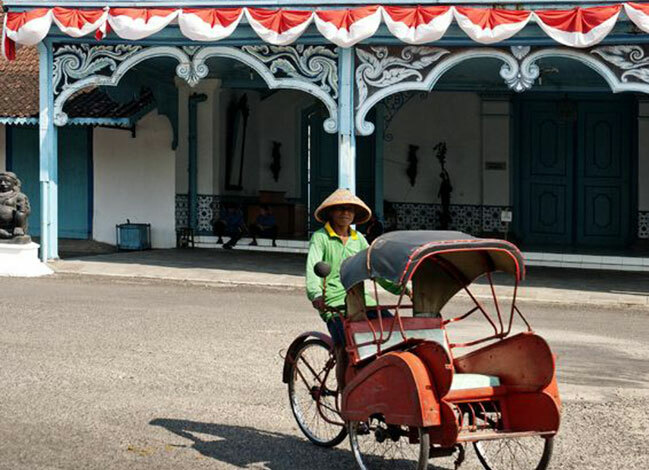 Semarang lies at the heart of Central Java, a historical port city with a vibrant cultural scene. Its exciting growth sees the city increasingly become an international destination, with direct flights from neighbouring countries such as Malaysia and Singapore. When you are in town, Java Go Residence Semarang provides the convenience of a city location, as it is situated in a neighbourhood on the hilly area of Bukit Sari, 15 minutes away via highway from Ahmad Yani International Airport and 30 minutes away from the city centre. Furthermore, a blend of Javanese culture and warm atmosphere in the residence will make any traveller feel right at home. A humble city renowned for its age-old batik culture, Solo is a cultural city with an authentic Indonesian hospitality. It is the closest big city to Semarang. for the latest offerings, new activities, and not-to-be-missed deals across our properties.